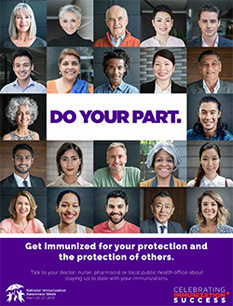 With recent outbreaks of long time vaccine-preventable diseases - like measles - making a comeback, it’s time now more than ever to make sure we are doing our best to protect ourselves, our families and those who depend on herd immunity to keep themselves protected from potentially life-threatening illnesses. 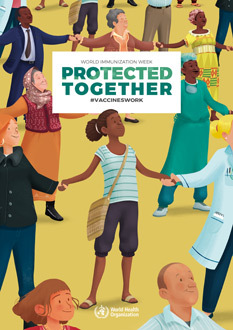 That’s why this year in honor of National Immunization Awareness Week (NIAW) 2019 celebrated in Canada from April 20-27 and coincides with Vaccination Week in the Americas and World Immunization Week 2019 we are focusing on vaccination strength in numbers with our theme “One for All”. 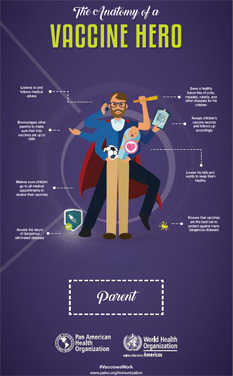 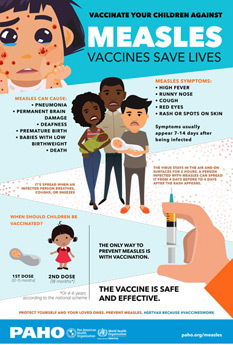 We’ve chosen for you some of our favorite vaccine resources to help you learn more. 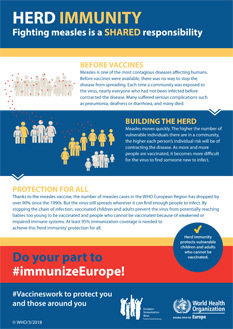 Check out the different 2019 immunization campaigns across the globe!